You have good taste in Lizards Deborah! Looks like a happy family to me, especially with the new Leachie! I really love how earthly Chewbacca looks! Perfect names for both of them! I think it really matches their demeanor and appearance! 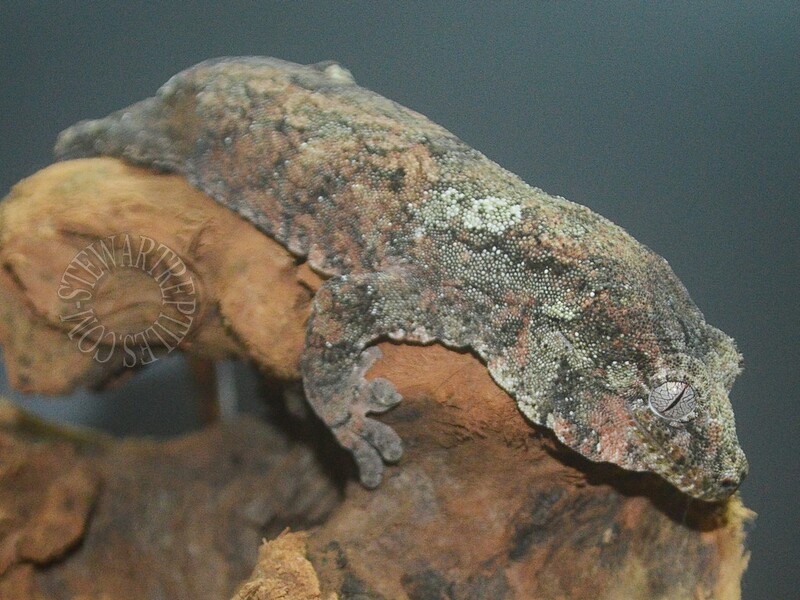 I have to say, while they are the cheapest (depending on color/lineage) of the Rhacs, I find Gargoyles and Cresties to have the most interesting "shape" to them. I think Cresties look like little pre-historic dragons, minus the wings. That crest going down their bodies and that triangular head. Gargoyles on the other hand always remind me of an almost crocodilian shape. Like those huge and fat crocs, only much smaller of course. Your Garg is gorgeous ! So interesting looking. 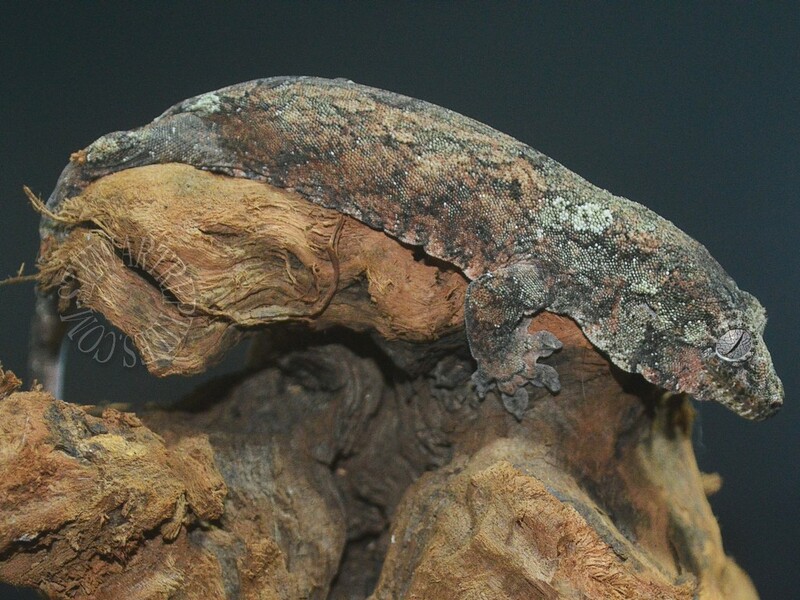 When it comes to Chahoua geckos, you can't beat the coloration. Wow. That and their usually awesome personalities I'm really drawn to them, I like when they have the green and pink colors in them. Your baby is gorgeous, makes for great closeup shots. And so evil too he definitely has a fiesty personality probably why I like him so much. Agreed and he is the sweetest boy ever not even cage agressive. 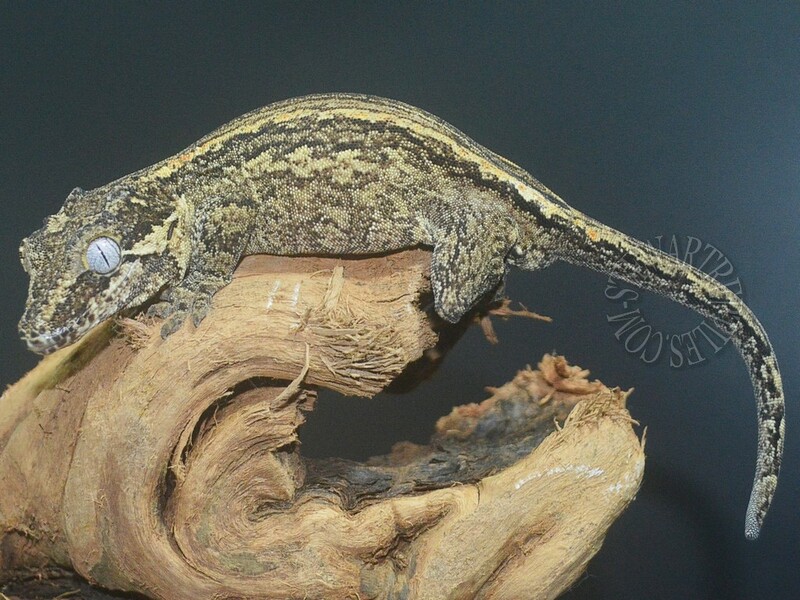 Yes that and their personality has always been what attracted me to them and now I finally have my dream gecko. 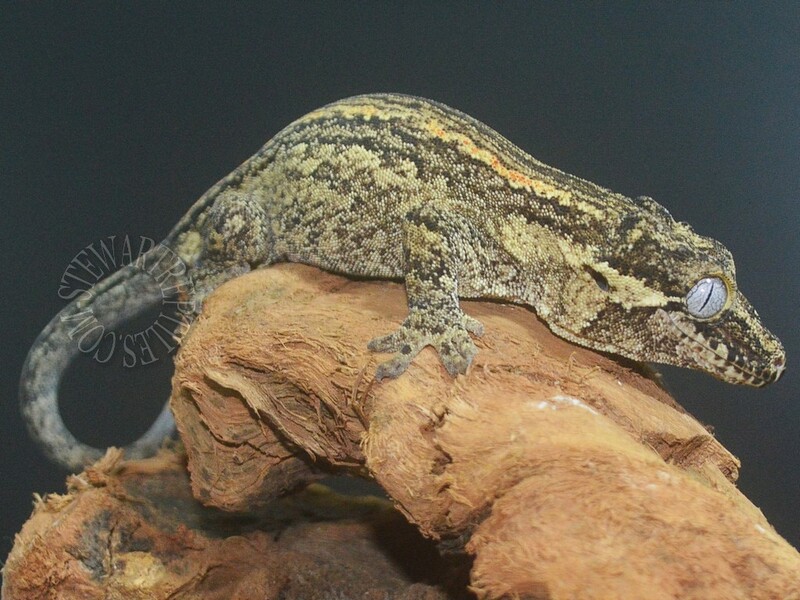 Nope, I bred them for a while but to me cresties we a little boring for some reason of course when I moved out of cresties my friends could not let me get out of geckos completely hence my 3 boys. You have some beautiful boys! 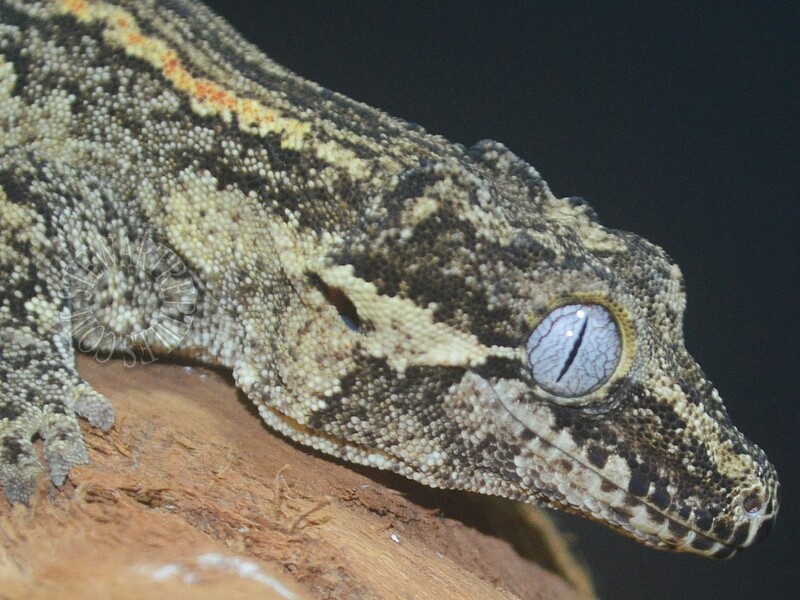 I don't have any geckos...yet anyway...but love seeing the photos of these guys. 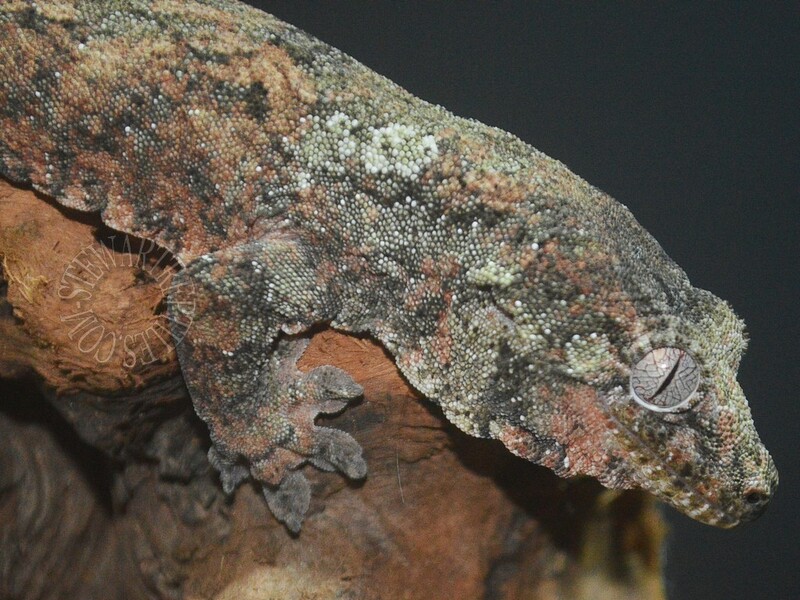 I do have to say, though, the Chahoua Geckos REALLY call out to me If I could get one that is bright green and pink, that would be awesome. Their colors are just so crazy, it appeals to me ! That is kind of funny that your Garg is feisty. Before I got Smeagol I thought about getting a Garg, because people said they were calmer and could be sweeter. LOL. You have some very beautiful animal, those look fantastic.